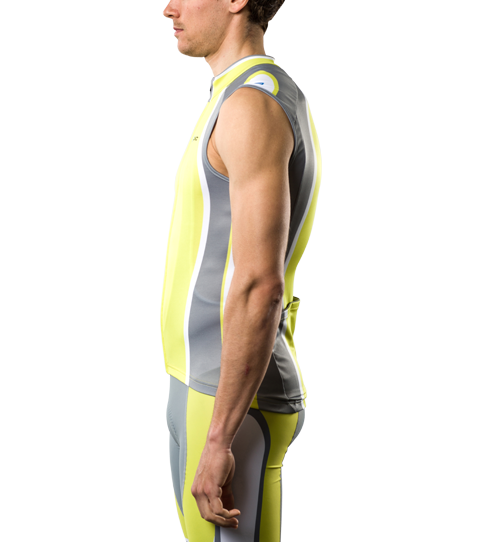 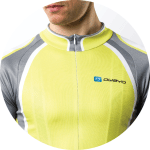 For hot days, we offer our CT5 pro Sleeveless Cycling Jersey. 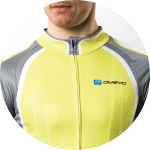 With its tailored fit, you'll look good - even off the saddle. 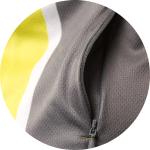 Perfected for the summer, the CT5 Pro Jersey is a sleeveless jersey that ensures the most temperature control – It’s an excellent variation to the C5 Pro short sleeve jersey and convinces cyclist world wide with high-end workmanship and attention to even the smallest details. 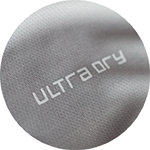 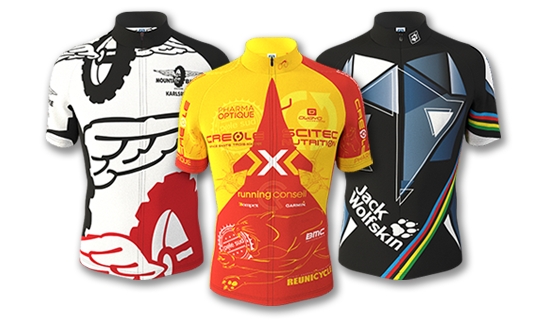 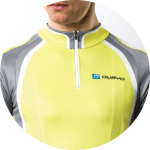 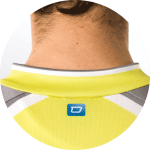 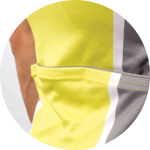 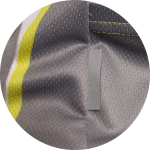 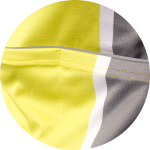 The functional, moisture wicking and soft R-Tex 3 fabric provides a 4 way stretch allowing for an anatomic and comfortable fit making this jersey perfect for hot sunny days.